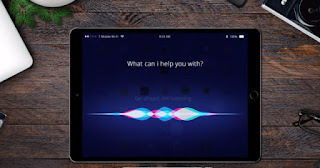 We recently discovered that Apple was planning to improve the functions of its virtual assistant Siri on Mac, iPhone, iPad and iPod touch. But we did not know how they were going to do it ... until now. It seems that Apple has focused a lot on its competitors when it comes to offering new services through its artificial intelligence assistant for iOS and macOS, because Apple's company has hired one of the Google Assistant directors . 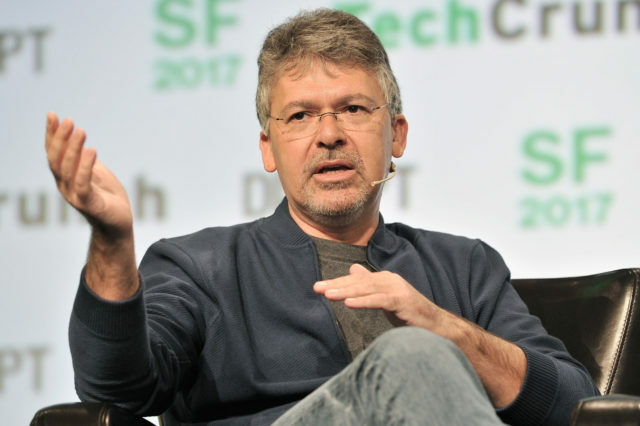 John Giannandrea will become part of the team of software engineers responsible for Apple's virtual assistant. The former Google employee will work on the development of a "machine learning strategy and artificial intelligence" . "John shares our commitment to privacy and our idea of ​​creating smarter and more personal computers. Our technology must be merged with the values ​​that we all maintain. " 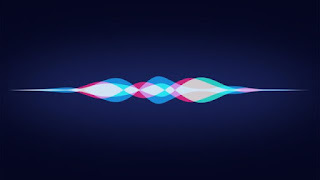 John Giannandrea comes at a very complicated point, since Apple has received many criticisms related to Siri , his personal assistant available on iPhone, iPad, iPod touch, Mac, Apple TV and HomePod. Many believe that Siri has serious problems with certain voice commands and features compared to its competitors (Google, Microsoft and Amazon). Before being hired by Apple, John Giannandrea worked for 10 years at Google , following the acquisition of Metaweb, a startup where he was one of the technology directors. Apple is still looking for new ways to improve the artificial intelligence of its software , in fact the company of the bitten apple has been offering new jobs related to Siri over the past months.